Many things that you use on a day-to-day basis originated for military use. This is true for paint protection film. 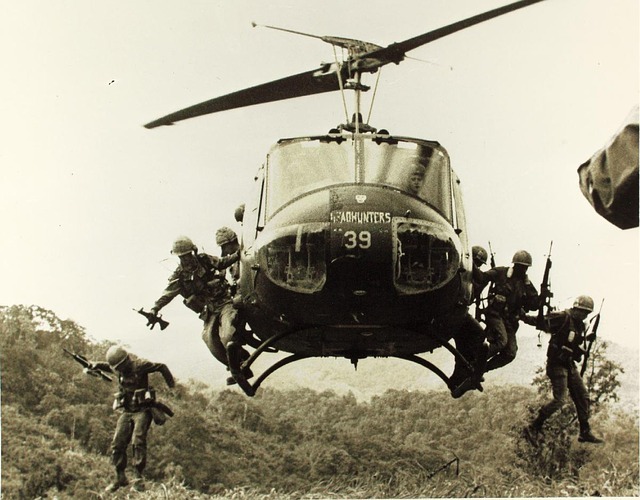 In the mid-1950s during the Vietnam War, the military looked for a way to protect and extend the life of helicopter rotor blades. The rotor blades were being damaged by flying debris during landing and take-off. The military received a solution for their problem in the form of helicopter tape, a thermoplastic urethane that could be applied to rotor blades for protection without hindering performance. 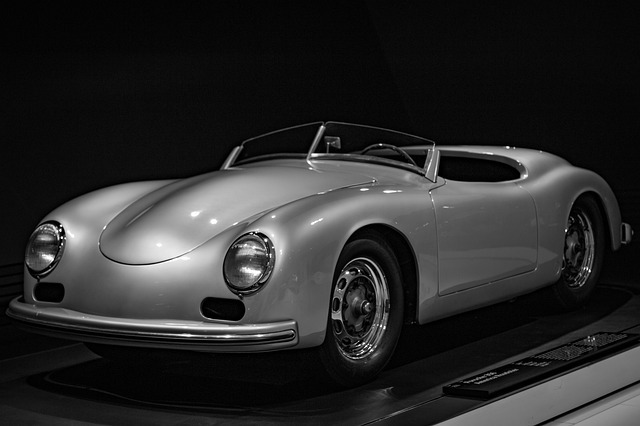 In 1961, “The Original Car Bra” was invented when three German engineers walked into Bill's Upholstery Shop, asking Bill Colgan if he would redesign a protective cover for their personal Porsches. The very first pattern was for the Porsche 356. For years stretchable black vinyl car bras were the only option for protecting automotive paint from rock chips and scratches. Also known as the bonnet bra, front-end cover, hood bra, auto bra, hood mask, and car mask, not everyone was pleased with the original car bra. A common complaint was that the car bra took away from the looks and appeal of vehicles and many argued that the car bra created damage to the vehicles paint instead of protecting against it. Fast forward to the 1980’s and helicopter tape was being sold as Ski Saver a product that provides protection to the tops of downhill racing skis. Around the same time, the protective film had also made its way into the automotive industry. 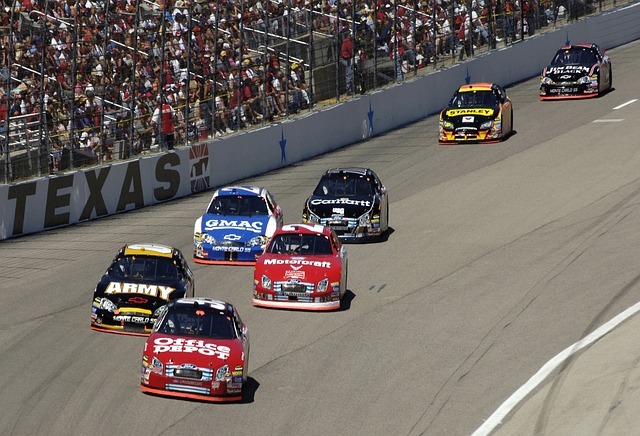 Professional racing teams applied the clear protective film to the front end of their race cars for protection against track rubber, road debris, and close contact driving. Since the black vinyl bra had already made a name for itself in the industry as the car bra, it made sense that the reformulated version of the original helicopter tape is dubbed as “Clear Bra”. Clear Bra is designed to stretch and contour over the curved surfaces of the front end of a vehicle to provide protection again roadway debris, parking-lot nicks and scratches, harmful UV rays that fade car paint, and many other elements that can damage your vehicle’s paint. Clear Bra Paint Protection Films continue to evolve becoming thinner, easier to apply, and since the introduction of XPEL ULTIMATE PLUS Paint Protection Film in 2011, paint protection can also be self-healing. Clear Bra Paint Protection Films have been called many things. In the Northwestern part of the United States, Clear Bra is referred to as Clear Mask or Clear Wrap. In Canada, you may hear Clear Bra being called Stone Guard. No matter what you call it the purpose is clear, Clear Bra Paint Protection Film protects your investment and preserves the integrity of your vehicles paint year after year. When you want to maintain the clean, flawless look of a new paint job, get paint protection from an experienced, trained and certified PPF Installer to guarantee that your vehicle stays protected!